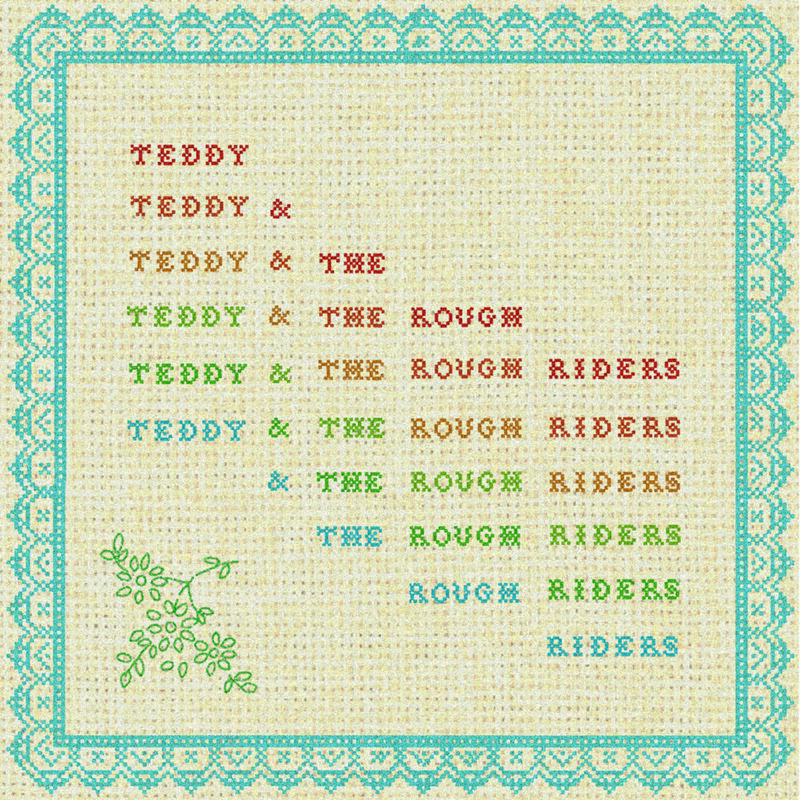 Country rock-n-roll band Teddy and The Rough Riders‘ debut EP is about to take the music industry by storm. The Nashville, TN natives have the unique ability to combine almost every genre, so I would not even single out their music as country rock. Ryan Jennings (Bass, vox), (Jack Quiggins – Guitar, vox), Luke Schneider (Pedal Steel), and Nick Swafford (Drums), have something special going on with Teddy and The Rough Riders and we are seeing that with their debut EP. For more information on the band and their music, you can visit their Facebook page, or listen here.